George Washington is unanimously elected the first President of the United States by the Electoral College. Aviator Charles Lindbergh - the first person to fly the Atlantic- born in Detroit, Michigan. Civil rights activist Rosa Parks is born in Tuskegee, Alabama. Actress and film director Ida Lupino (The_Hitch-Hiker) born in London, England. 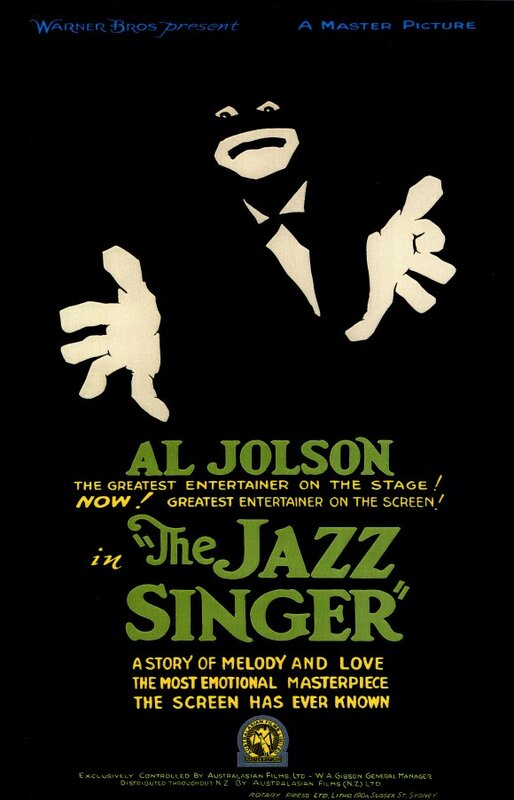 The first talking movie released The Jazz Singer starring Al Jolson. Author Robert Coover (The Public Burning) born in Charles City, Iowa. III Winter Olympics open in Lake Placid, New York. Rock star Alice Cooper, born Vincent Furnier - one of the Valley of the Sun's finest - born in Detroit, Michigan. Insipiration for the Beat writers, Neal Cassady, collapses & dies along the railroad tracks in San Miguel De Allende, Mexico. 19-year-old heiress to publisher William Randolph Hearst, Patty Hearst is kidnapped in Berkeley, California by the Symbionese Liberation Army. XII Winter Olympics open in Innsbruck, Austria. Singer/drummer Karen Carpenter dies of heart failure brought on by anorexia nervosa. Internet social networking site Facebook is founded by Mark Zuckerberg. Super Bowl XLI - Indianapolis Colts beat the Chicago Bears 29-17 in Miami. 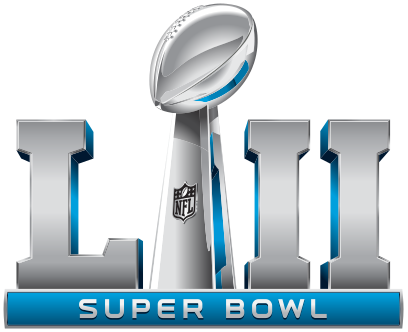 Super Bowl LII - Philadelphia Eagles beat the New England Patriots 41 to 33 at Minneapolis, Minnesota.